the town and the seafront. 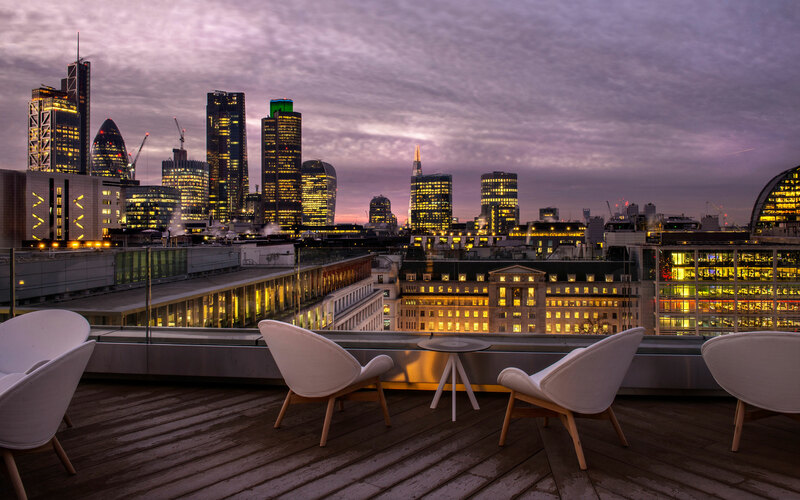 The 5plus designed development includes a 130 bed Malmaison Hotel incorporating meeting rooms, spa, pool, restaurant and rooftop skybar, developed alongside 62 large flats and duplexes. The comprehensive development involves recreating the historic, tree-lined, pine walk and involved a complex tall building strategy. Scale and massing have been carefully considered to ensure the development integrates and respects the surroundings. This responds to the proposed building uses, context and area’s rich history, including art-deco and white seaside resort typologies. Design elements such as the abstracted ‘pine motif’ and the curves of the ground-floor façade ensure the development has a unique character. 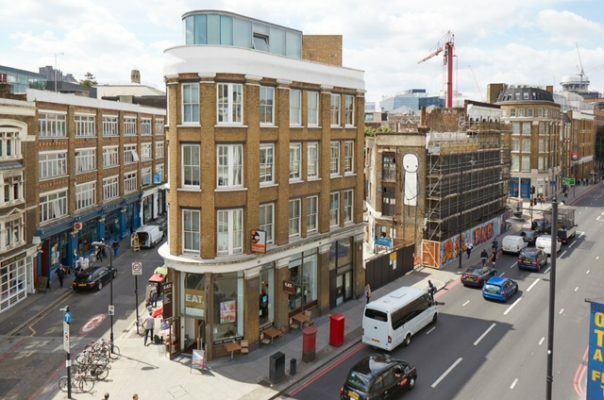 The proposed hotel is located adjacent to a key road junction and the height recognises this landmark location, aiding legibility to the street scene and helping identify local routes. On the ground floor extensive glazing and building entrances on all frontages activate the entire perimeter. A new public plaza to the front of the building provides social space and new enhanced routes for cyclists and pedestrians. The adjoining “mansion style” block accommodates 62 homes benefiting from dual aspects, balconies and high-spec fittings. 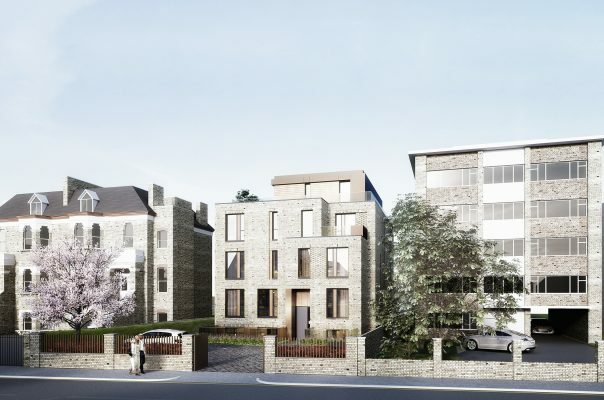 Duplexes incorporate full-height glazing looking out on to generous terraces. The project received planning permission in January 2017.